Country living with close to town convenience. 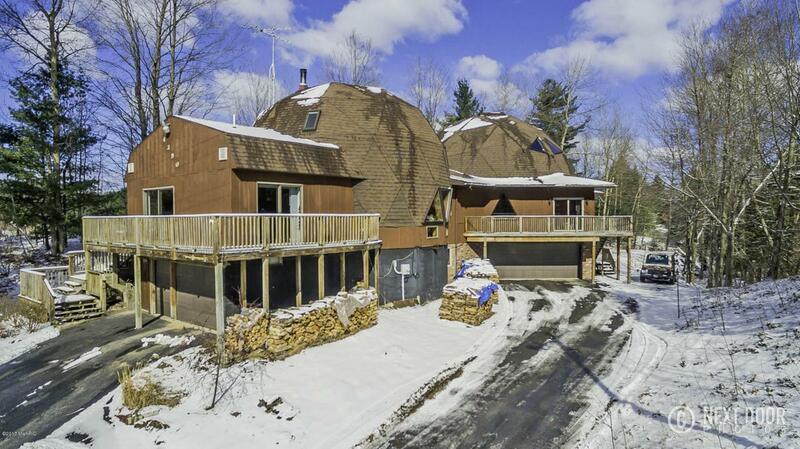 These twin domes combine to make a spectacular, energy efficient and flexible home nestled in a natural setting. The abundant windows make you feel like you are a part of the surrounding woodlands. Nearly 4300sf of living space on 2 levels provide 4 beds/4 baths, including a grand master suite with jetted tub, separate tiled shower and 5x14 closet! 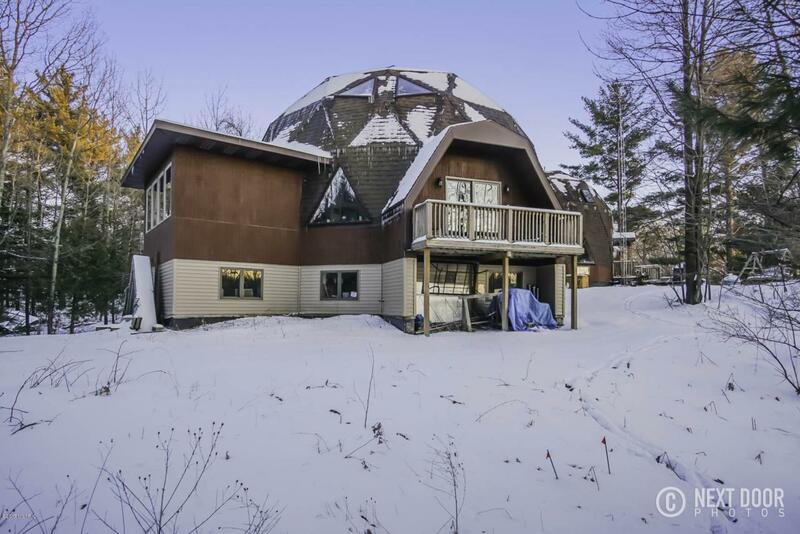 Dome 1 - has the main entry foyer, bright kitchen, dining room, loft area, 2 bedrooms and 2 full baths. 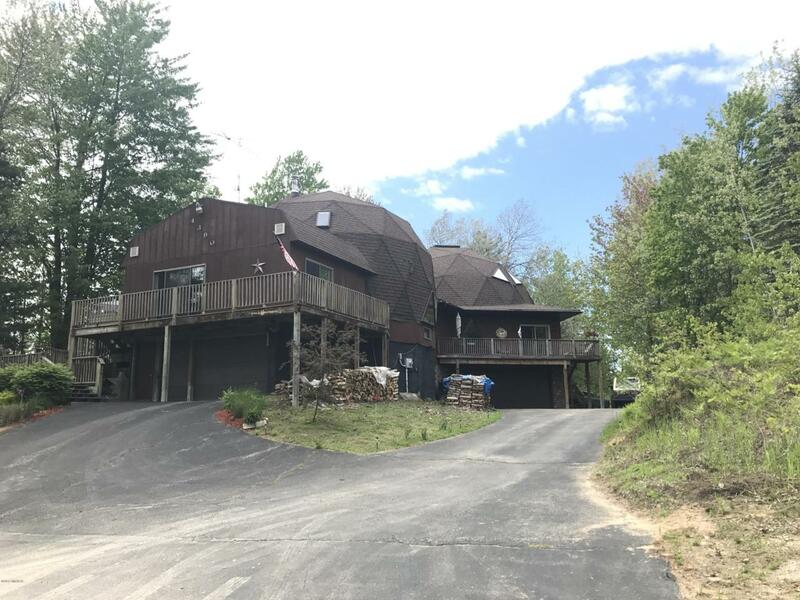 The larger Dome 2 has the living room and family room, master bedroom, guest bedroom and bath plus versatile ~600sf loft! 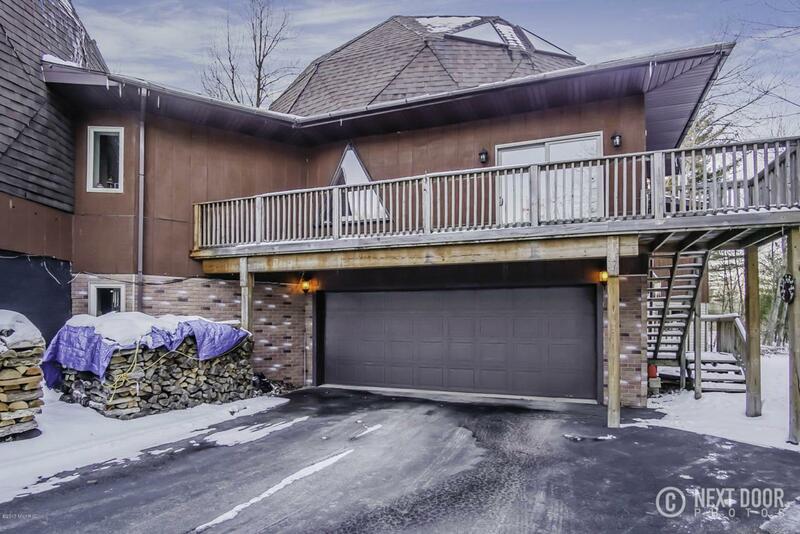 4 garage stalls, shop, exercise room and mechanicals in walk out lower level. New well in July 2017 Click on the 3D Virtual tour to experience the beauty of the Dome Home!